Innovative solutions to access management. 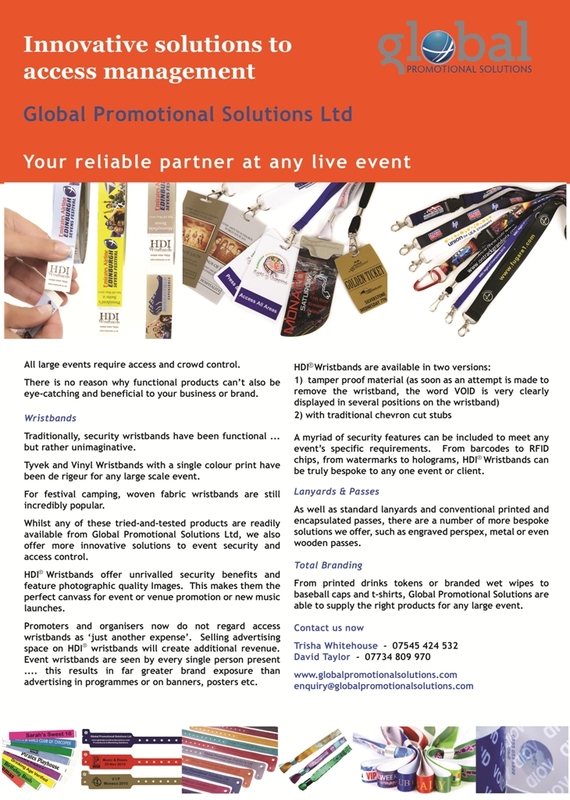 Global is your reliable partner at any live event. There is no reason why functional products can’t also be eye-catching and beneficial to your business or brand. G.P. Solutions are your reliable partner at any live event. 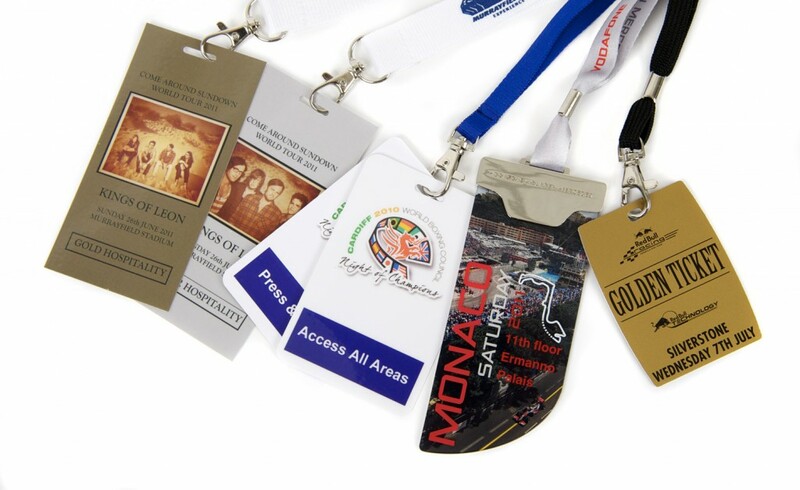 We understand that the search for suitable live events products does not end with wristbands, lanyards and backstage passes. 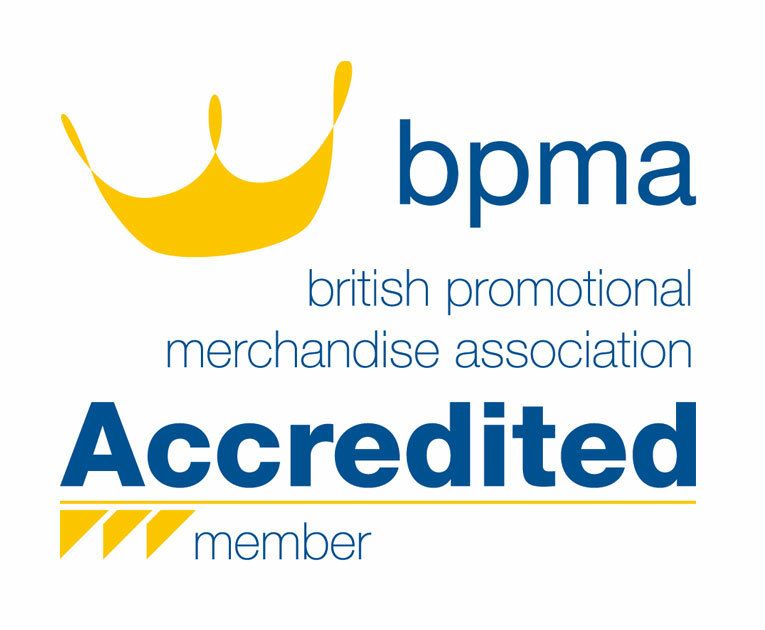 That’s why we offer a comprehensive range of corporate promotional gifts for keeping concert goers and sponsors happy. Please see Live Event products for more information. There is no reason why functional products can’t also be eye-catching and beneficial to your business or brand.